Return to Call of Duty’s most-played series with Black Ops 4 – built for the community. 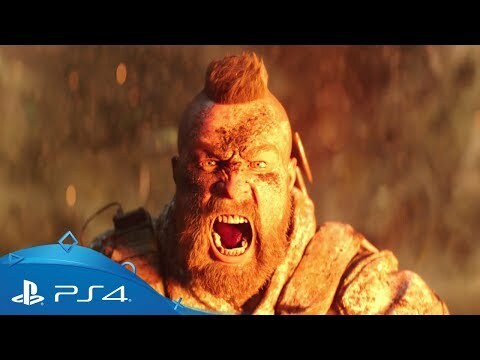 Call of Duty: Black Ops 4 delivers the deepest and most tactical multiplayer experience ever created for the series, along with a huge day-one ‘zombies’ experience that will feature three times as many adventures. 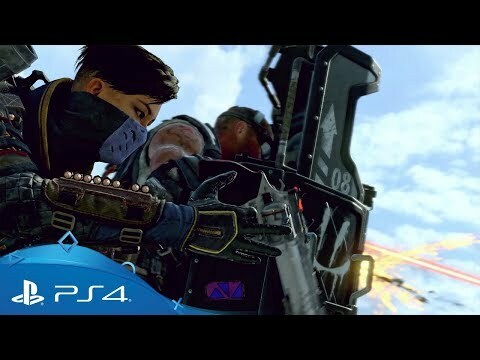 Blackout, an all-new competitive mode inspired by ‘battle royale’ brings together characters, locations, weapons and gear from across the series in all-out survival combat - all with a unique Black Ops twist. Exclusive to PS Plus members, dive into Call of Duty's unique take on battle royale at absolutely no cost in Black Ops 4's longest ever free-trial period. Go up against dozens of other combatants in Call of Duty's largest ever map or get more intimate with a limited time playlist on the infamous Alcatraz island itself. Player progression earned during the free trial period will be carried over if you purchase the full game during that time, so whatever you earn, you keep. Never tried Blackout? Now's your chance. Join a 40-player Blackout-style experience within the new Alcatraz standalone mode and explore famous locations. This limited time playlist, which features three zombie spawn locations, wall-mounted weapons and no vehicles, combines classic Call of Duty close-quarters combat with Blackout gameplay dynamics. Set between Black Ops 2 and Black Ops 3, multiplayer has been revamped, designed to offer more choice, reward more styles of play and create an even more intensely competitive experience. 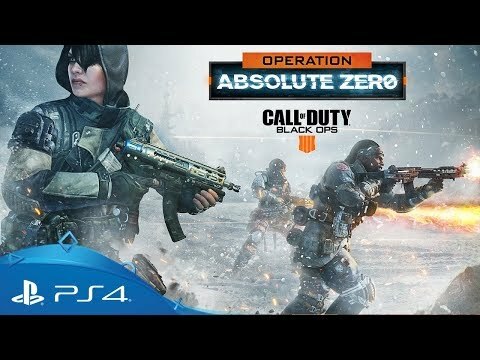 Black Ops 4 features a combination of new and re-imagined Specialists, all of whom have distinct combat profiles and abilities. Weapons and equipment are unique to each, so combining based on style of play and game mode adds a new level of strategy and team creativity. 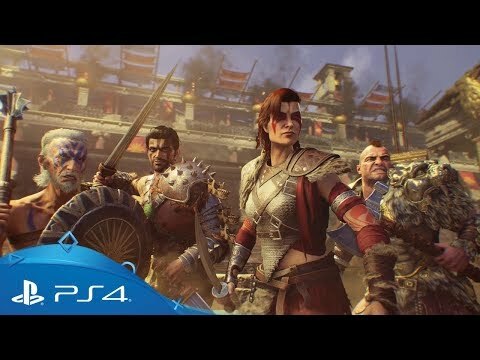 Combat is more tactical and fluid than ever before: multiplayer is a grounded experience that does away with the thrust-jumps or wall-running of previous entries while introducing a new manual health system designed to make play more strategic, forcing you to choose carefully when to regenerate your health. 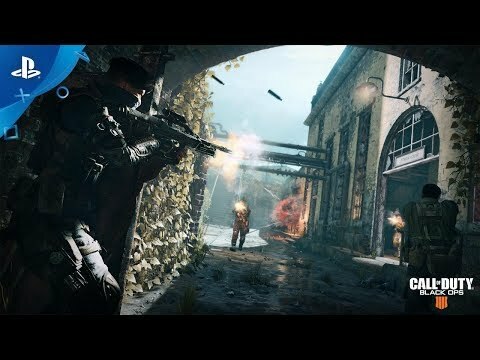 Multiplayer in Black Ops 4 places an emphasis on tactical team-play that rewards all play styles that contribute to a team’s success, not just individual performance. Players can combine their talents with other players to become force multipliers, making team play superior to any one player working on their own. Blackout will feature classic playable characters from previous Black Ops games with a colossal map that features locations inspired by fan-favourite Black Ops multiplayer maps, including iconic areas from Nuketown and Firing Range. Blackout will feature classic Blacks Ops weapons with different ammo types and equipment that players will loot and scavenge from all over the map. Players will also be able find and drive land, sea and air vehicles. Marking the 10th anniversary of Call of Duty Zombies, Black Ops 4 delivers the biggest ever Zombies offering at launch with three full experiences. Set aboard the RMS Titanic, Voyage of Despair an iconic and monumental setting where our four protagonists discover the truth that befell the doomed passengers on that fateful night. Expanding on the fan-favourite Mob of the Dead, this third map features the original characters from the previous Zombies storyline visiting the purgatory dimension of Alcatraz. Get the ultimate Black Ops 4 experience with additional content for every fan, ranging from new multiplayer maps and gear to exclusive Blackout characters and exciting new Zombies experiences. Exclusive Blackout characters, Shadowman and Reaper. 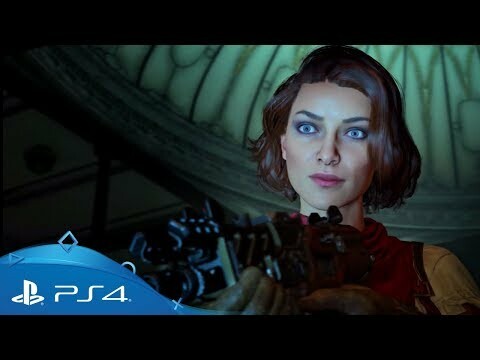 Two new chilling zombies experiences, Dead of the Night and Classified. 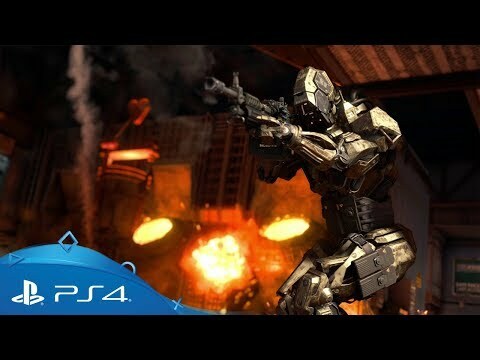 Two intense new multiplayer maps, Madagascar and Elevation. 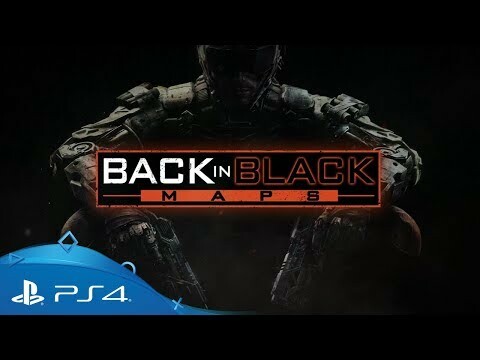 *Black Ops Pass (BOP) content is not final, is subject to change, and may not include all downloadable content for the game. Check local retailers now for availability. 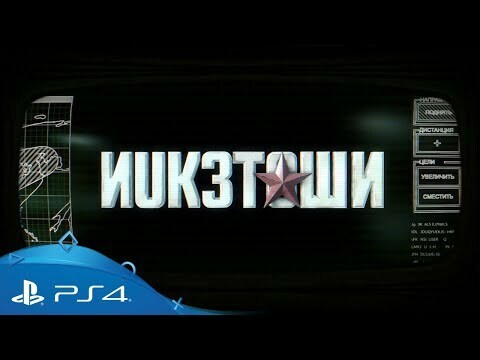 Contains the base game with all three main modes: Multiplayer, Zombies and Blackout, along with 1,100 Call of Duty points and Digital Edition bonus items. 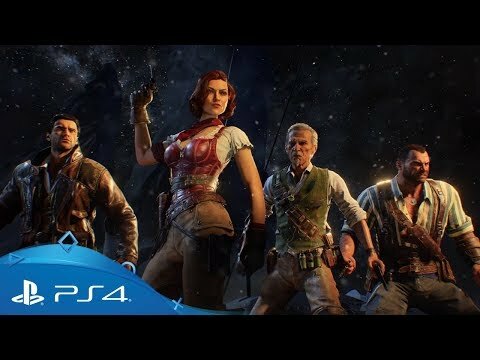 Contains the complete base game with all three main modes, 2,400 Call of Duty points, Black Ops Pass with additional day-one Zombies content, and Digital Edition bonus items. 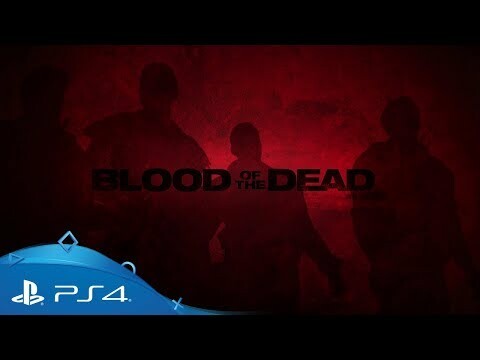 Contains the complete base game with all three main modes, 8,500 Call of Duty points, Black Ops Pass with additional day-one Zombies content, and Digital Edition bonus items. Experience the incredible action of Call of Duty: Black Ops 4 in ultra HD quality. With full support for 4K displays, get the most detailed, colour-rich experience on the super-charged PlayStation 4 Pro. 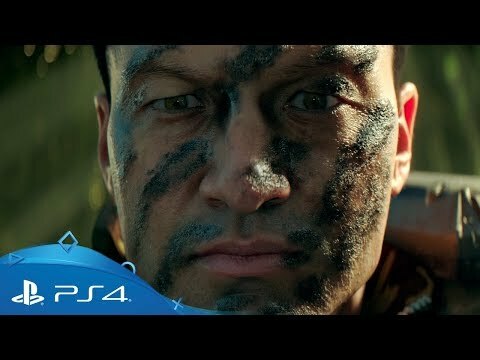 *Post launch content released on PS4 seven days before other platforms. Exclusions apply.